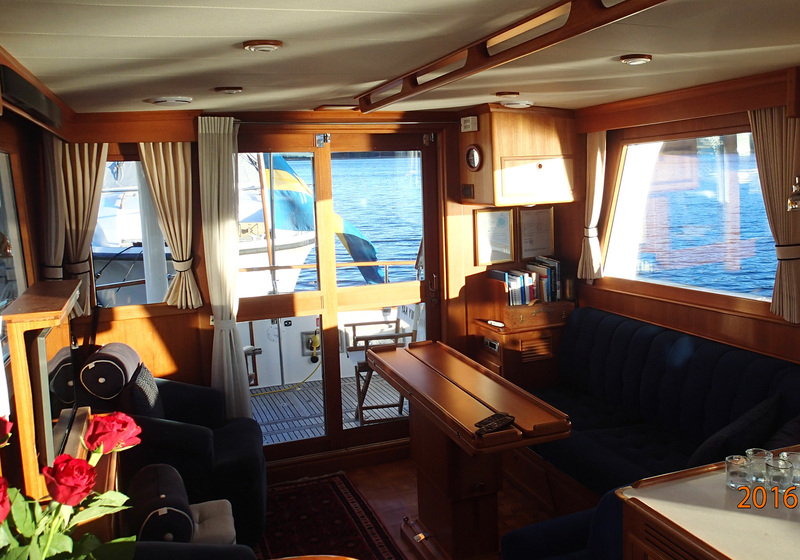 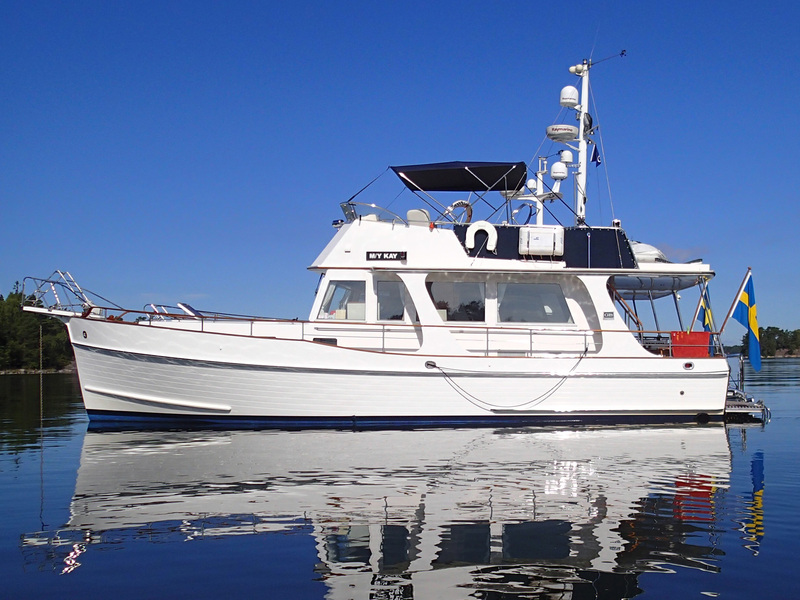 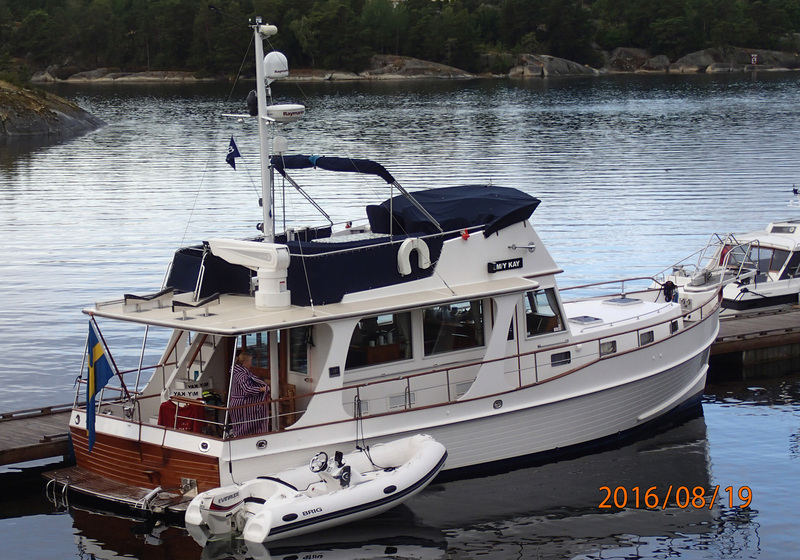 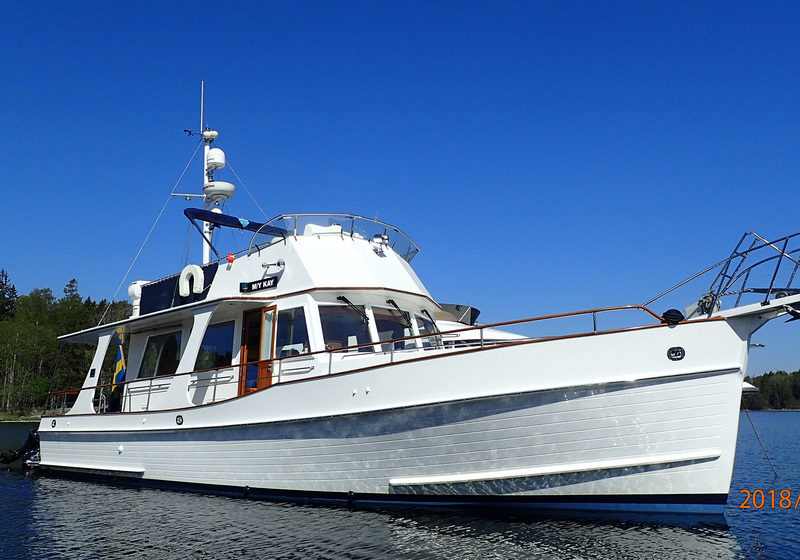 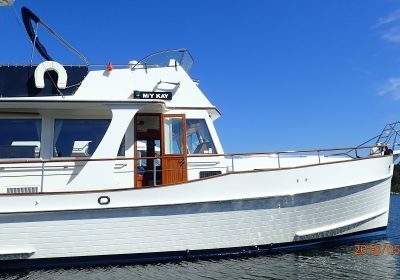 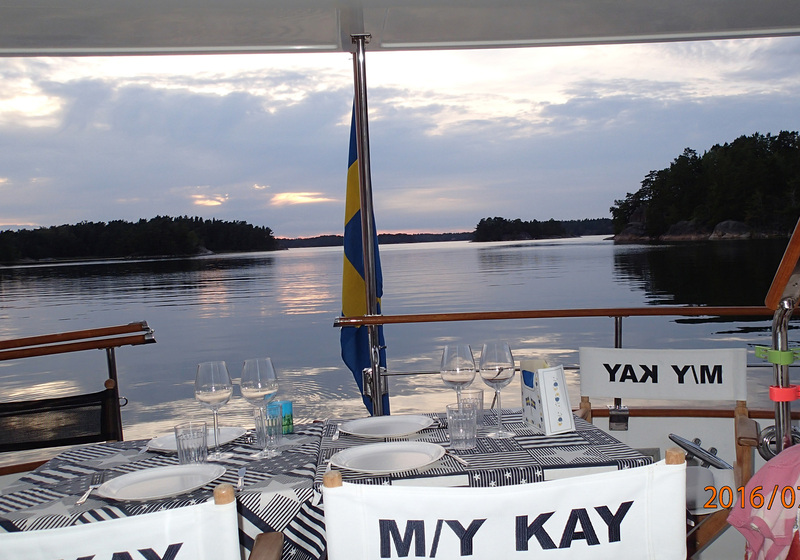 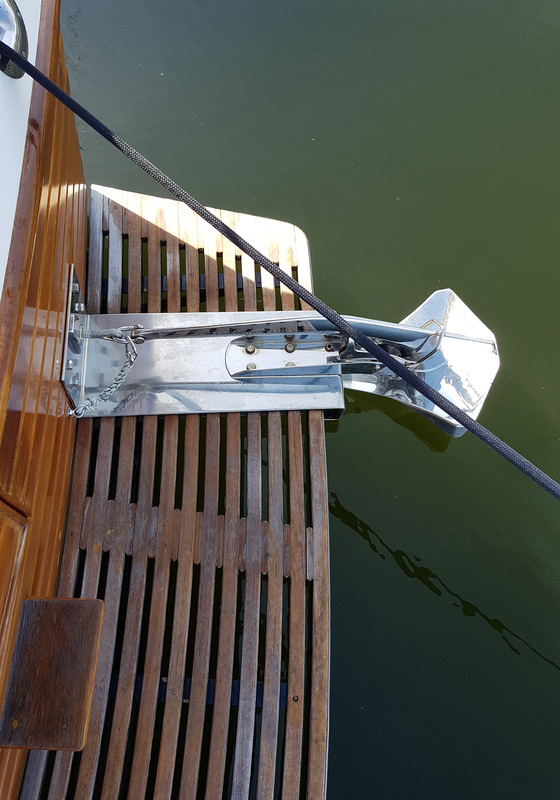 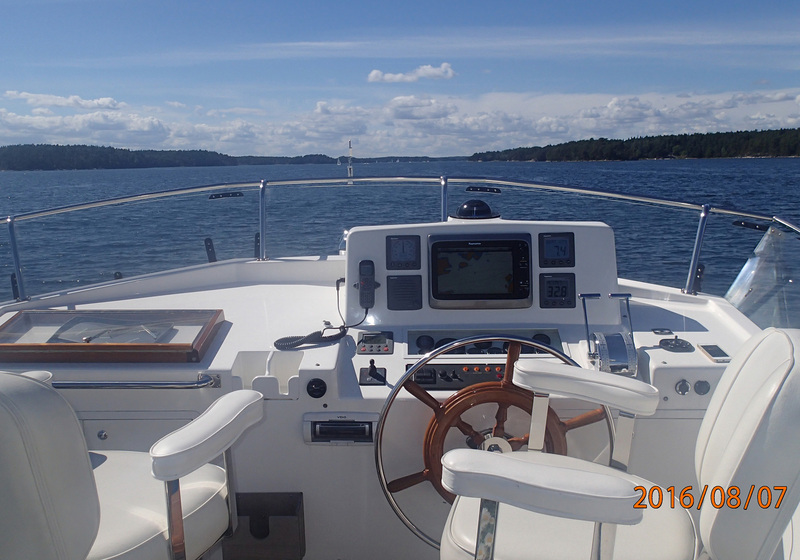 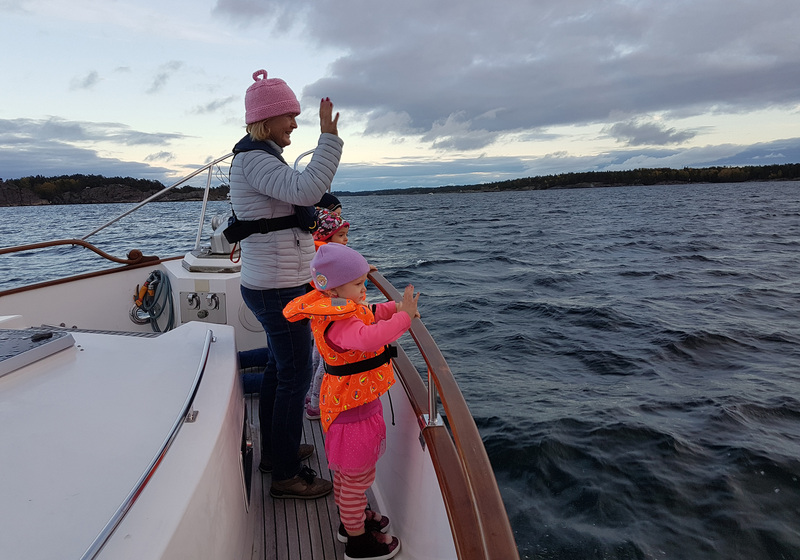 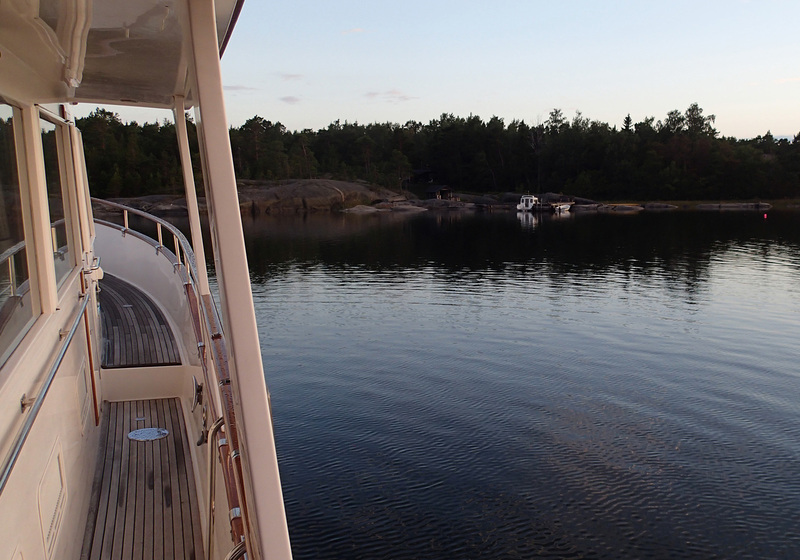 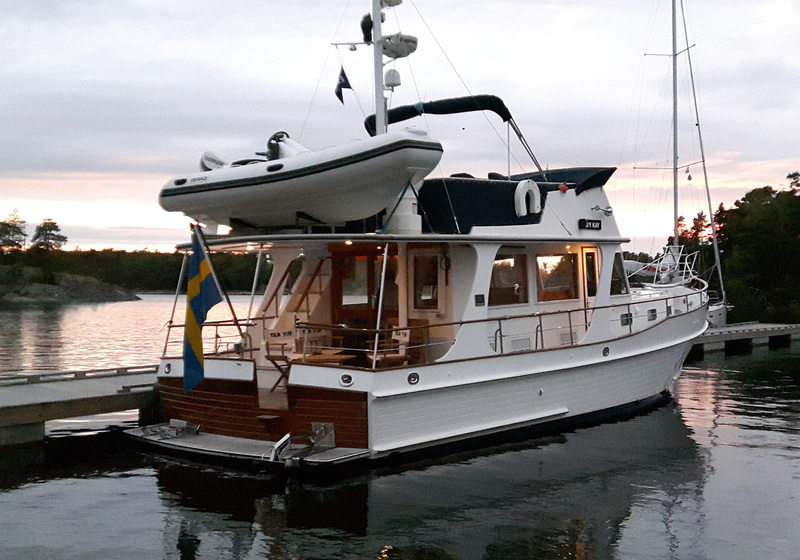 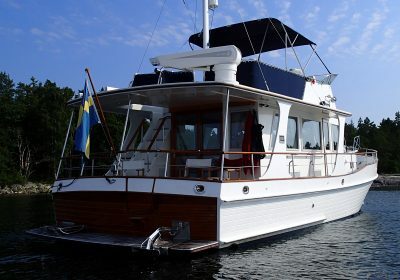 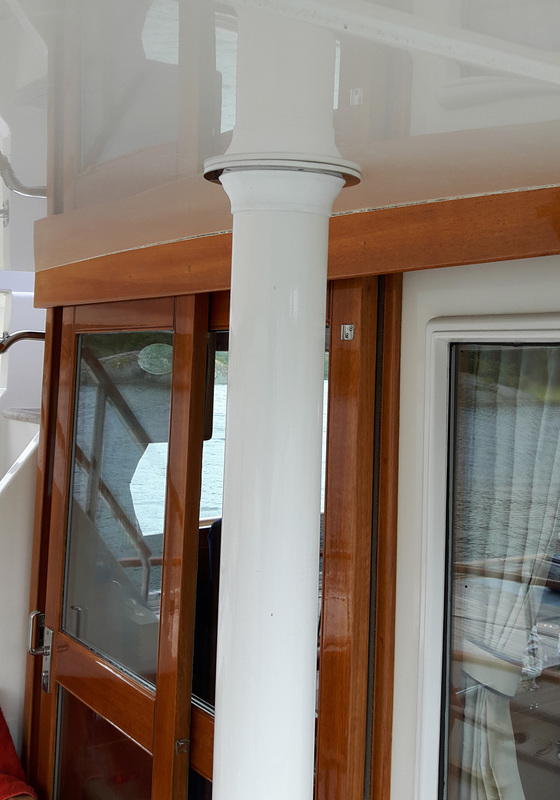 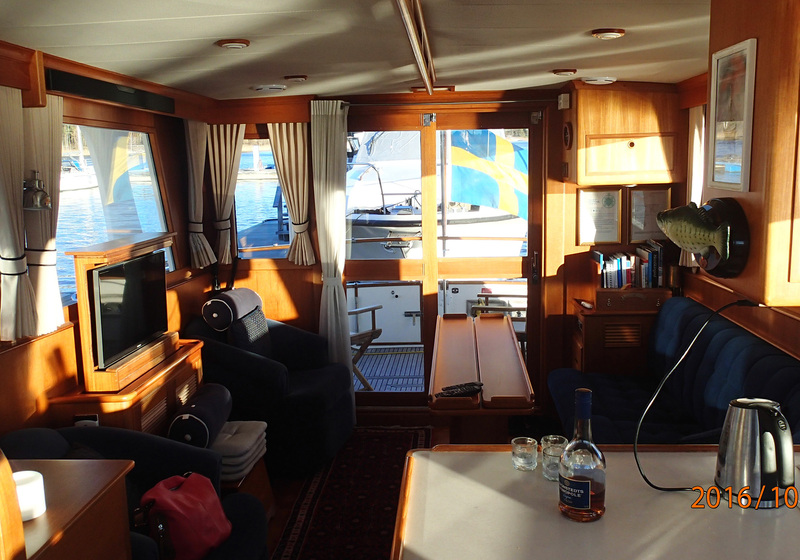 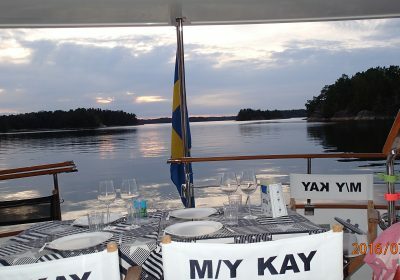 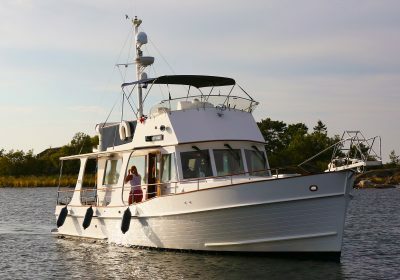 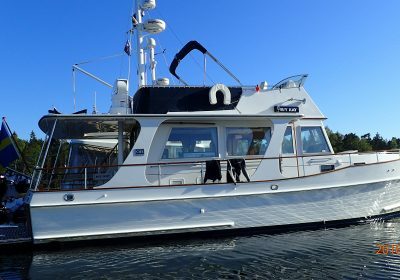 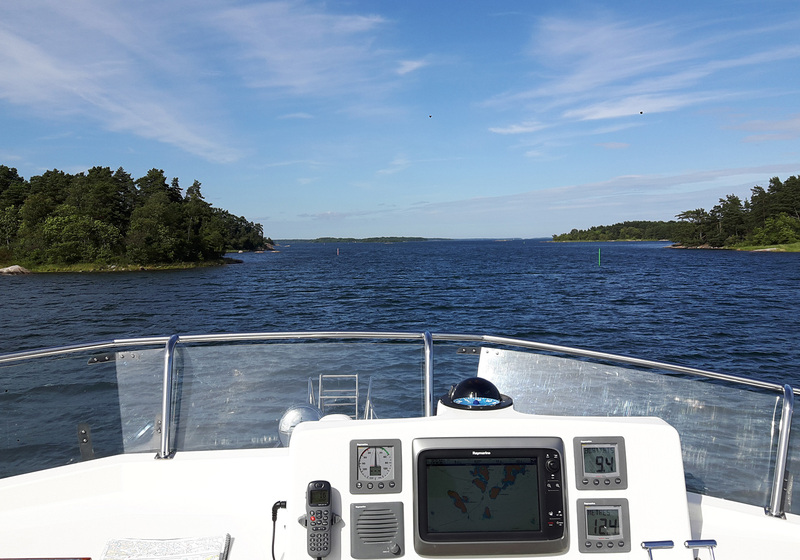 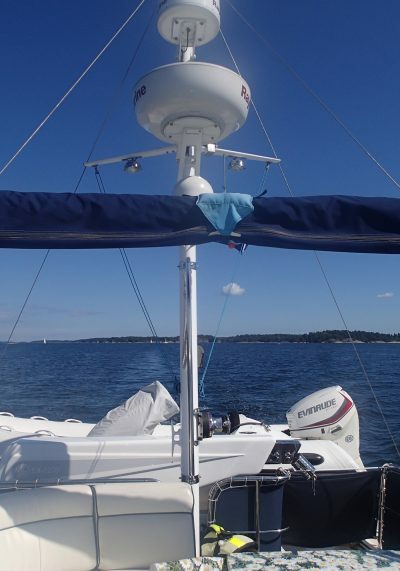 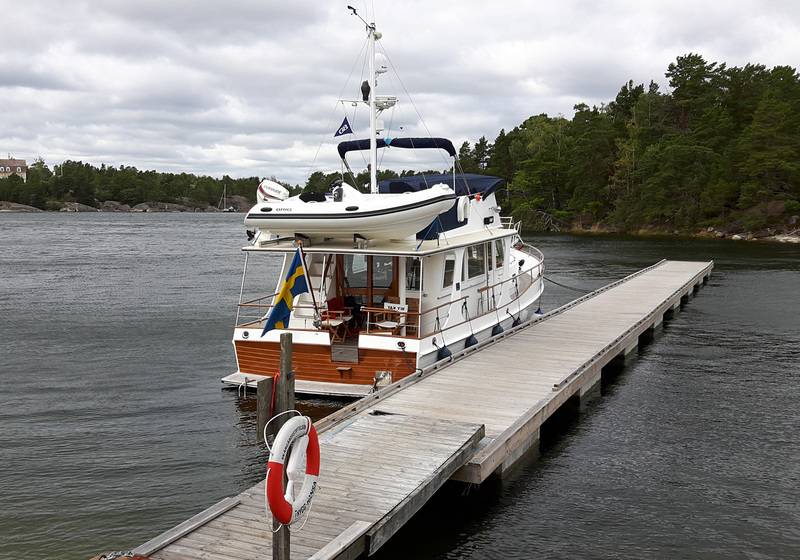 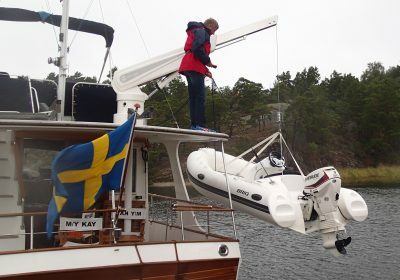 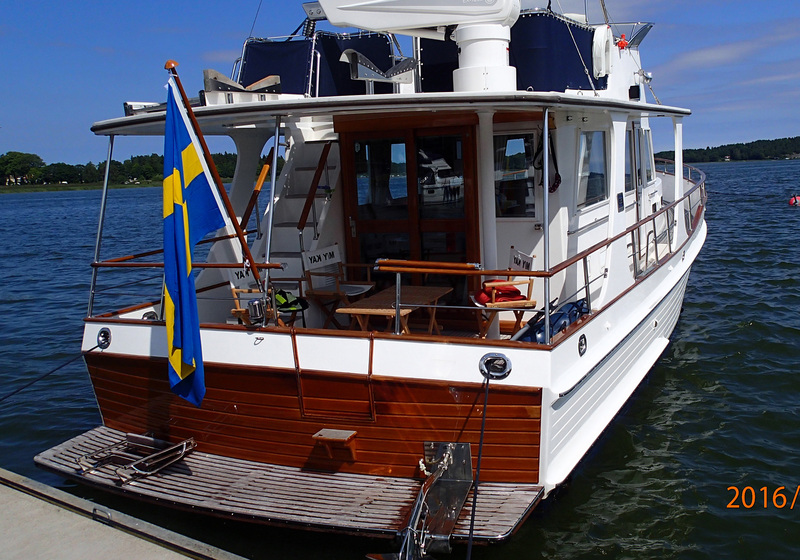 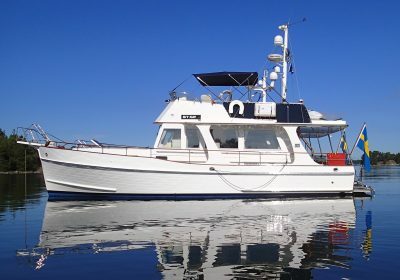 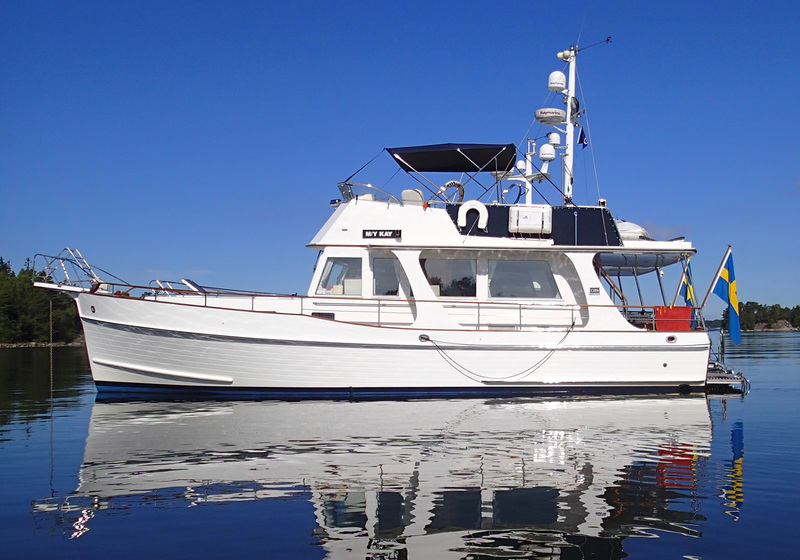 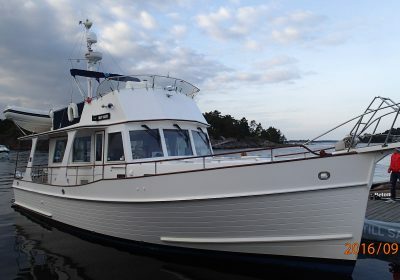 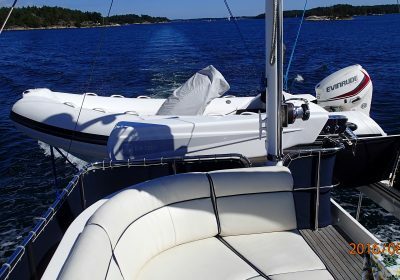 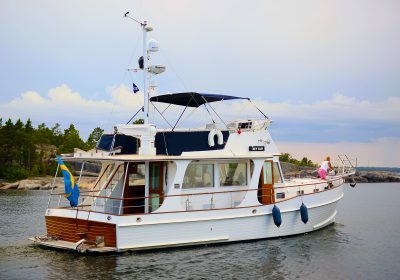 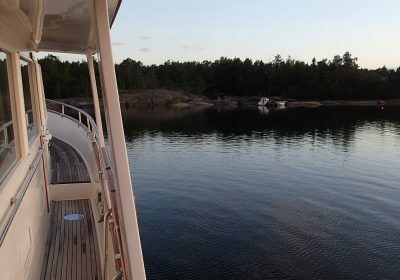 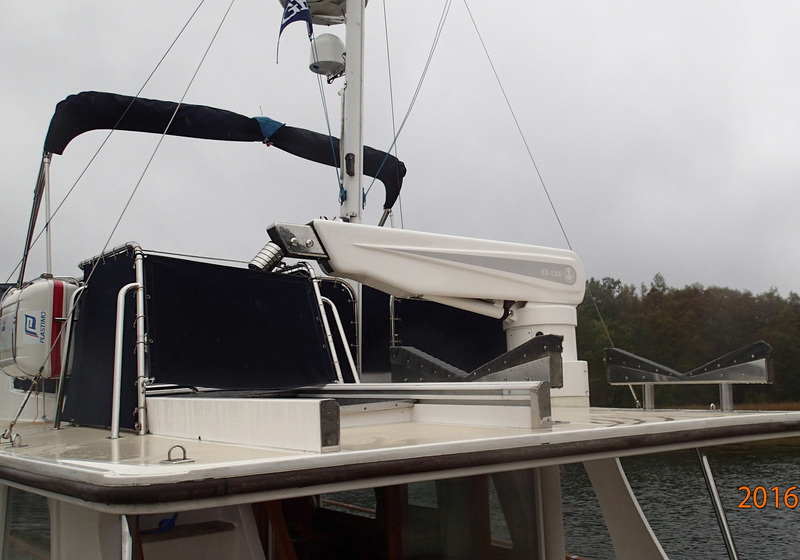 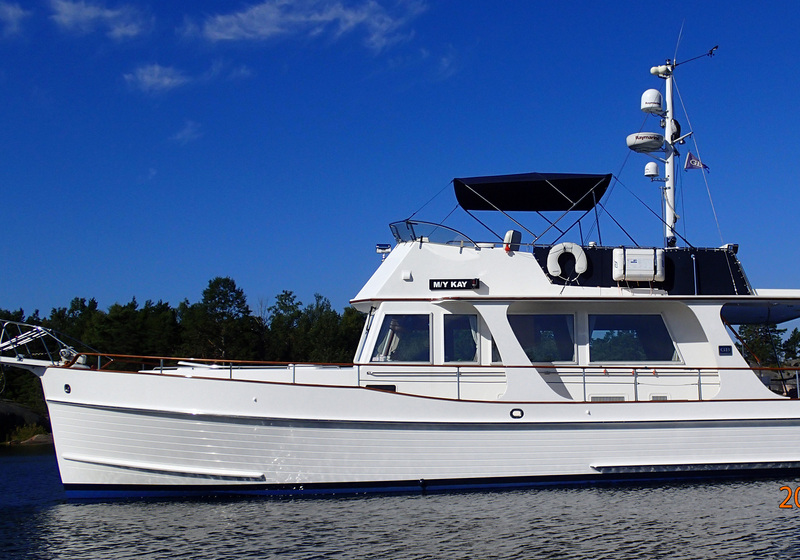 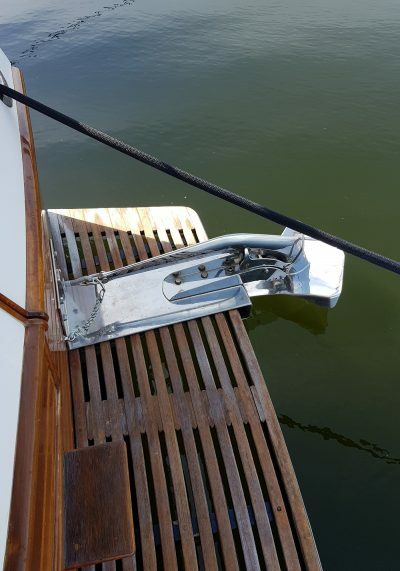 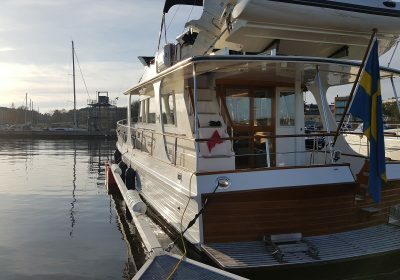 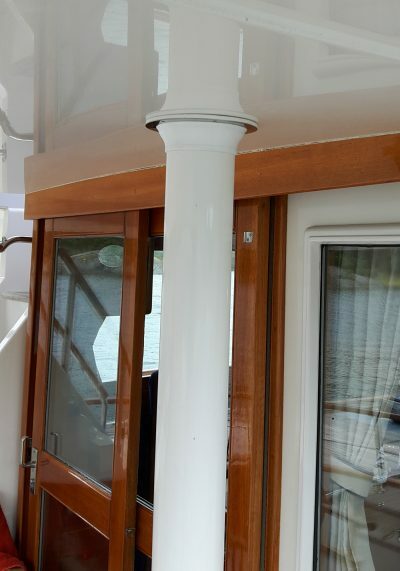 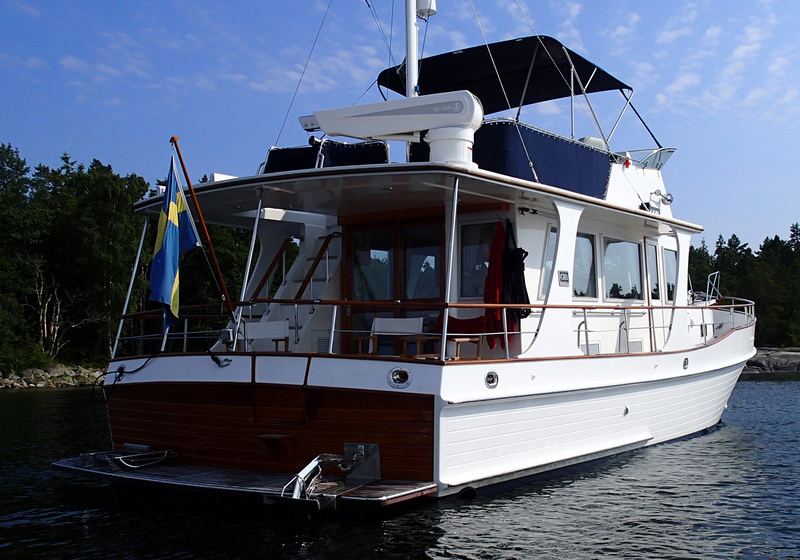 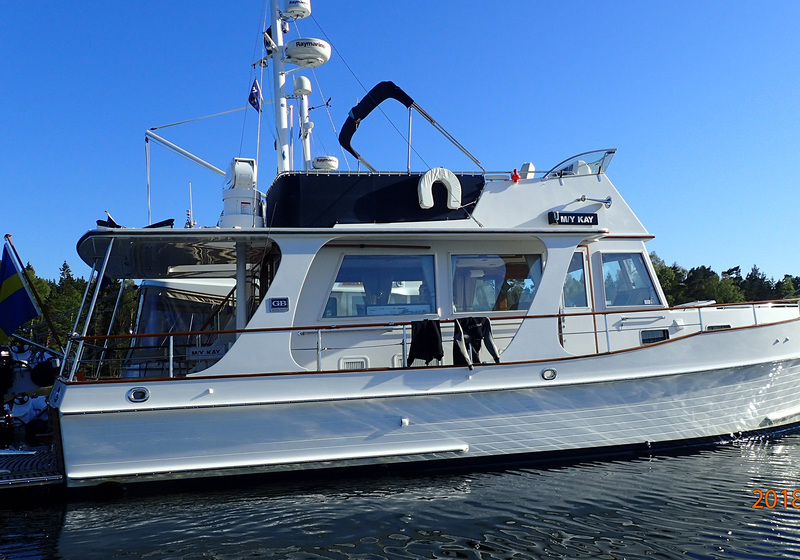 – Grand Banks Yachts Ltd.
Grand Banks 42 Europa available for viewings in Stockholm. 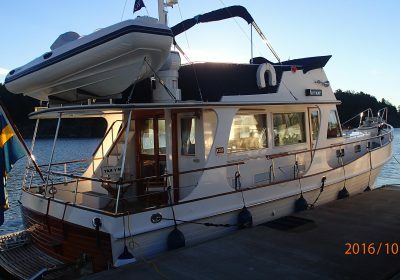 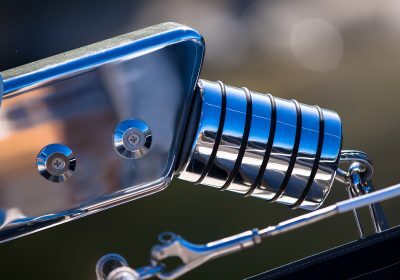 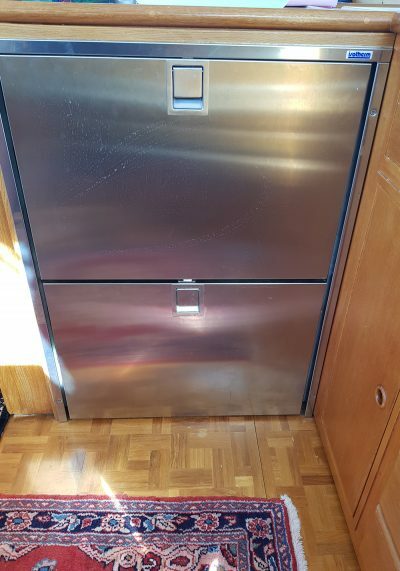 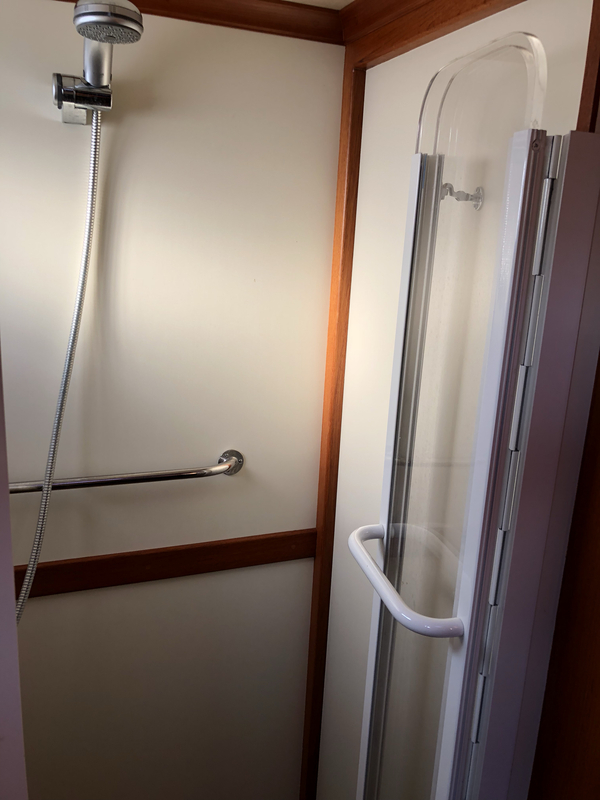 Maintained professionally and kept by a caring owner. 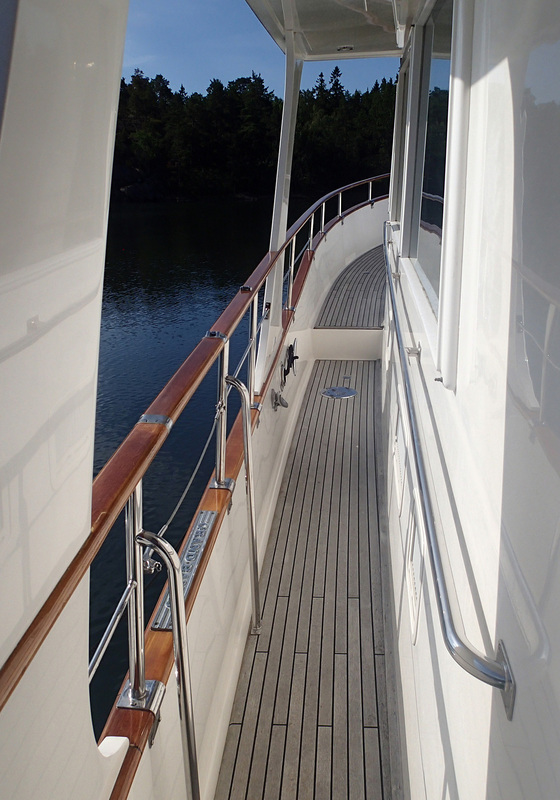 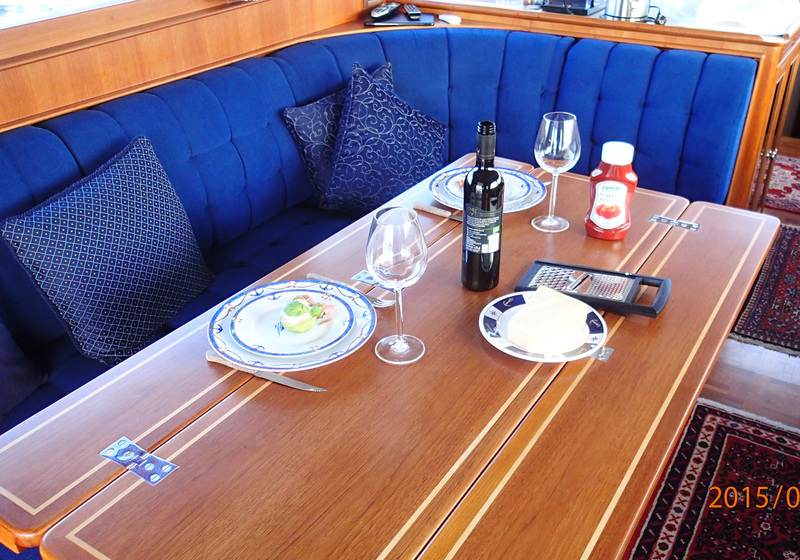 M/Y KAY is one of the last built 42 Europa models and she is exceptionally well maintained. 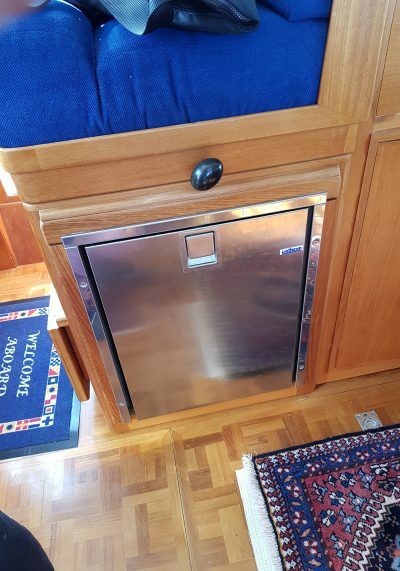 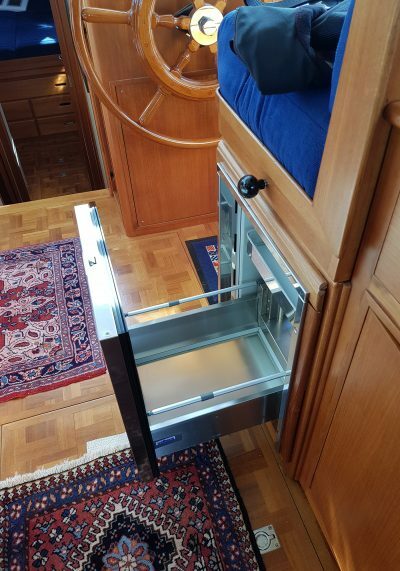 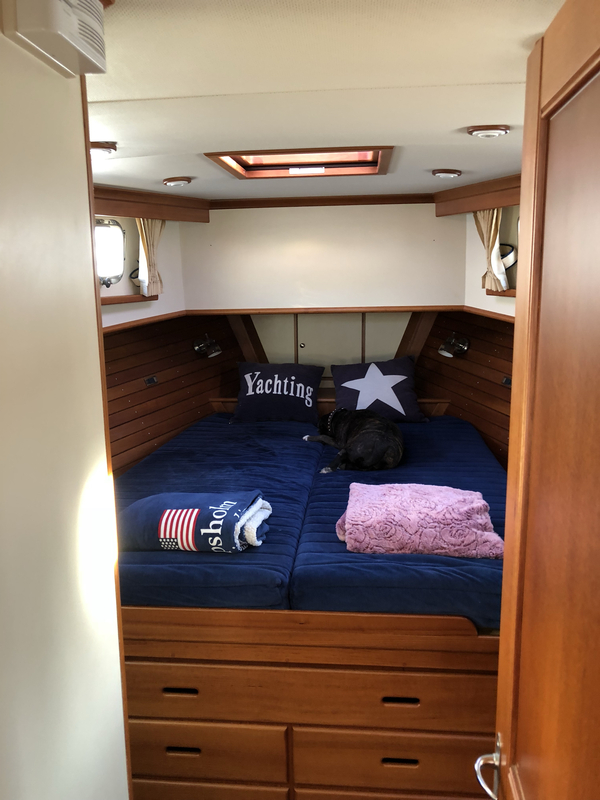 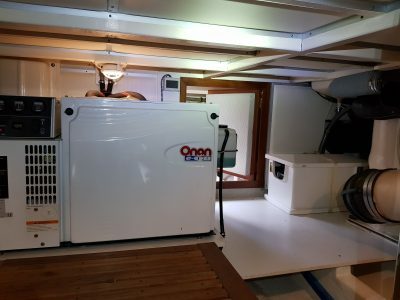 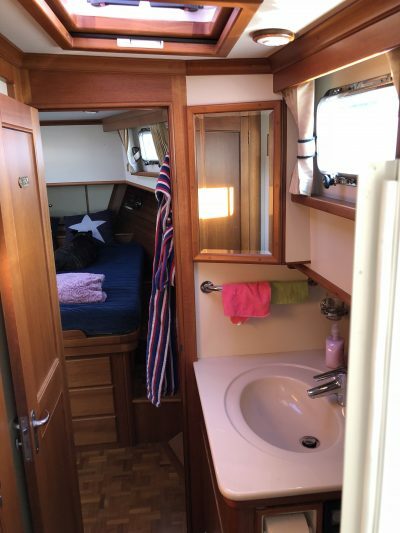 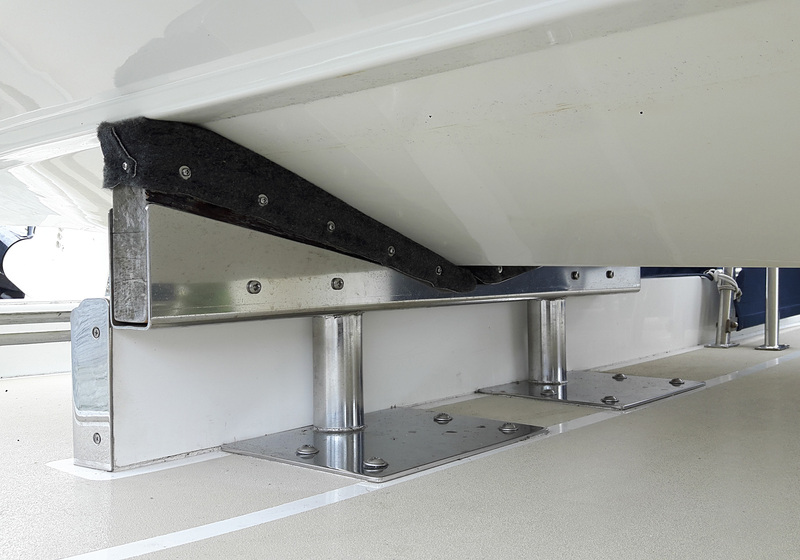 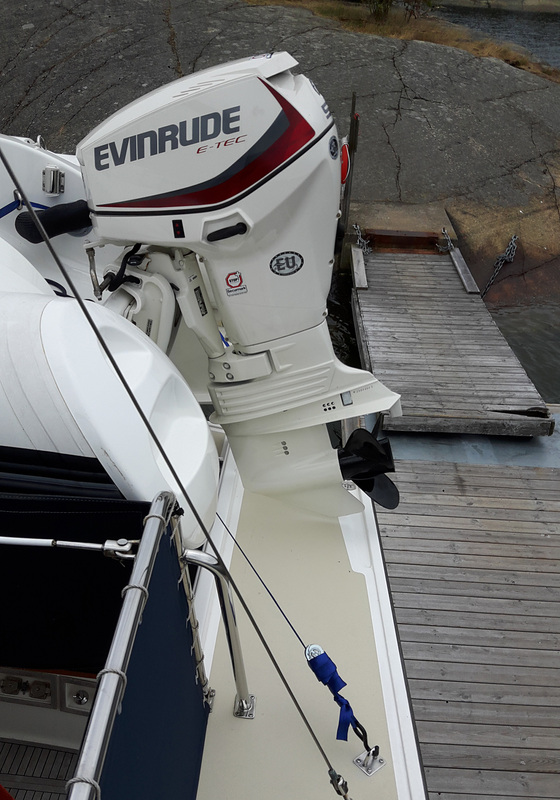 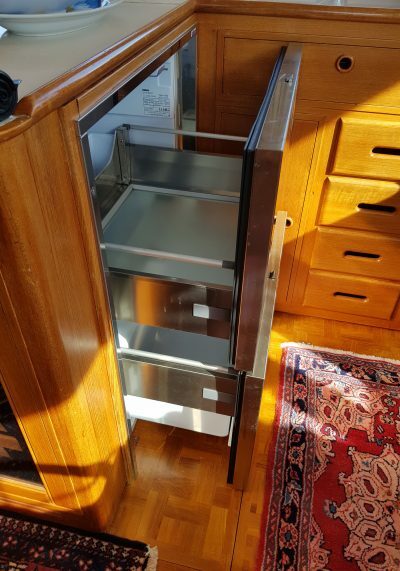 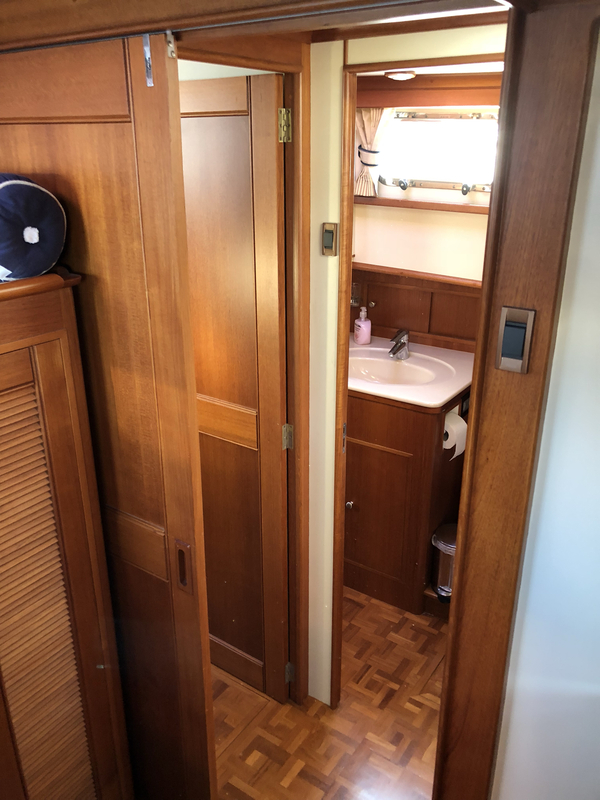 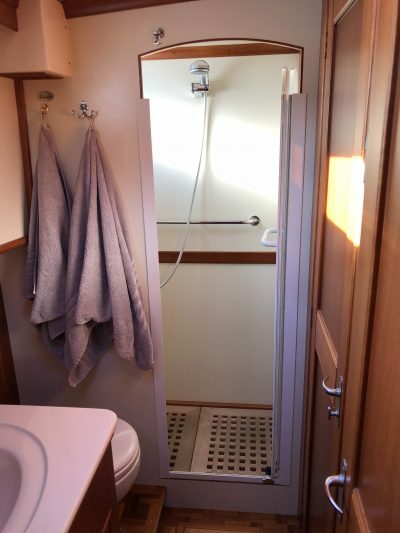 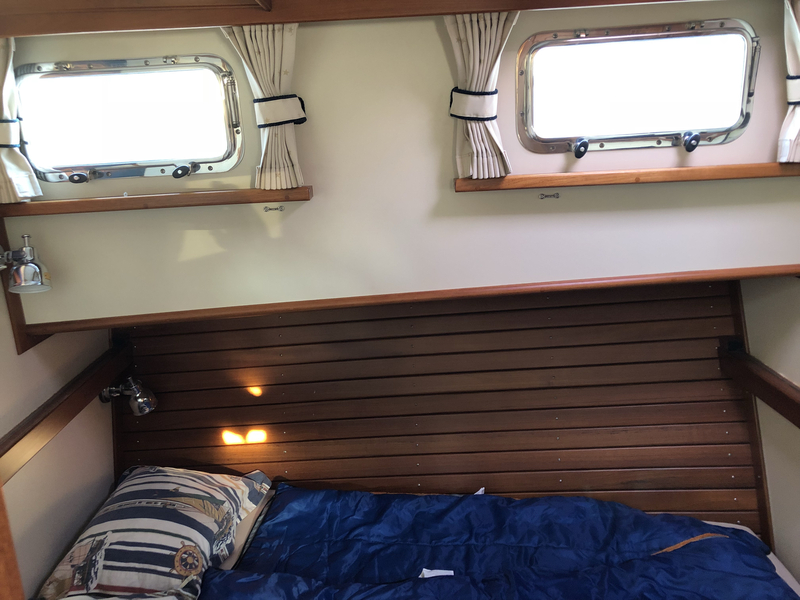 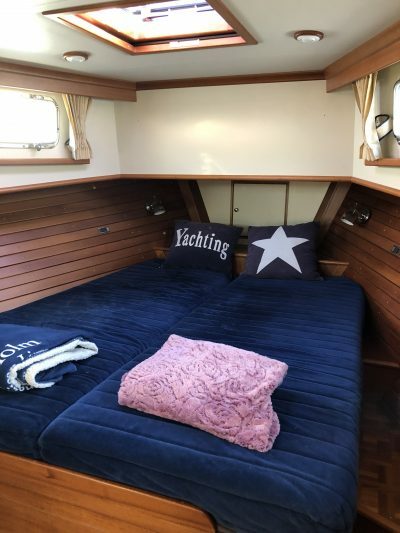 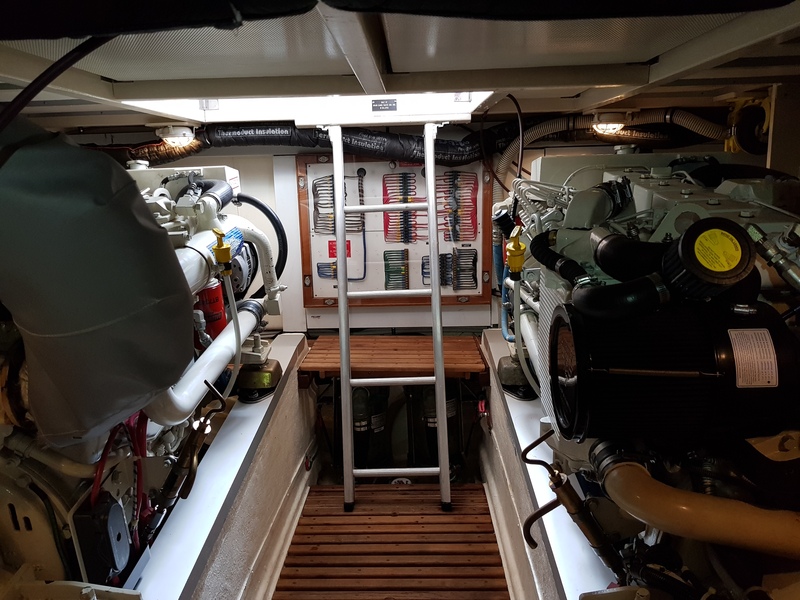 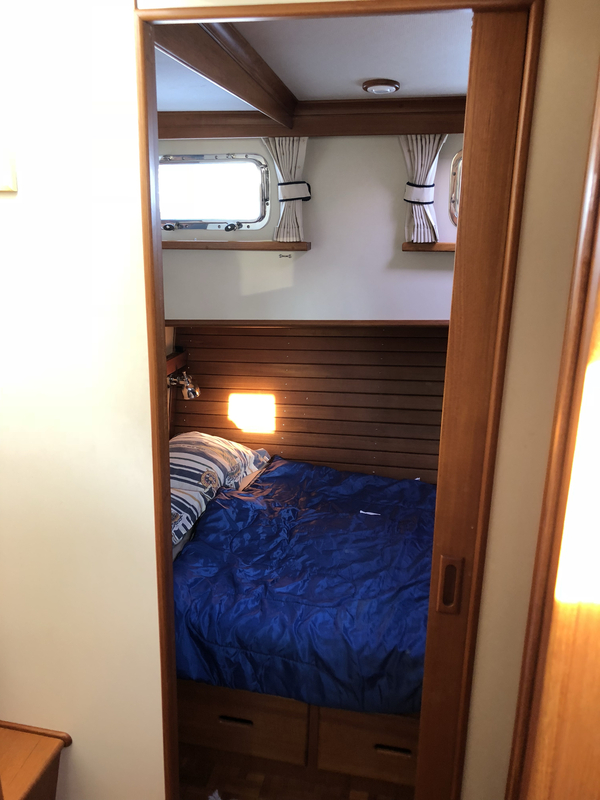 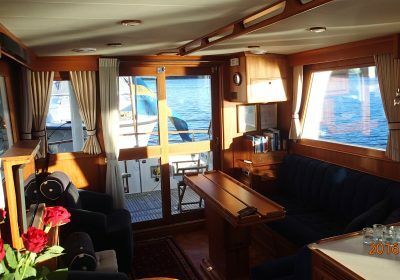 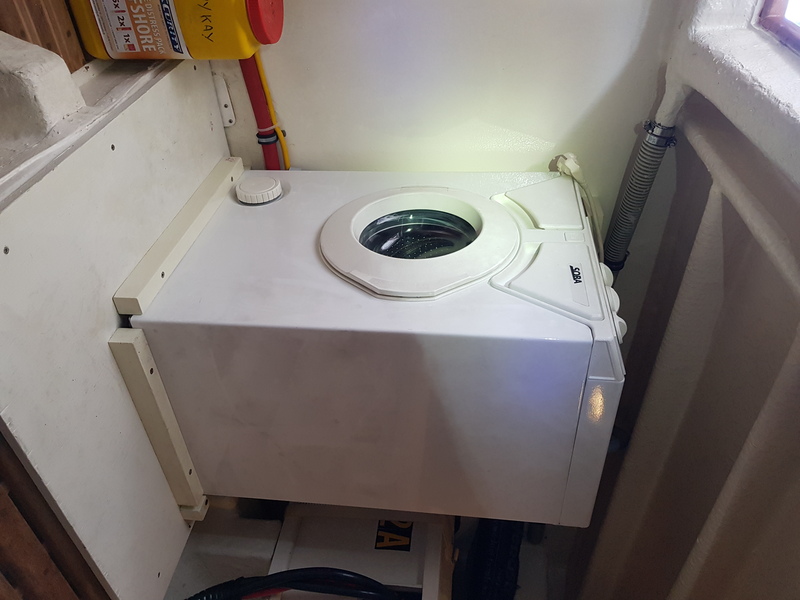 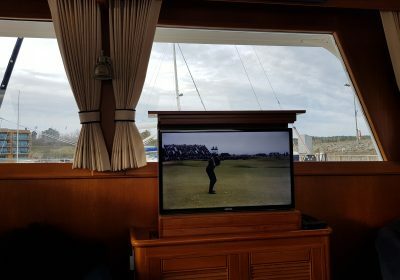 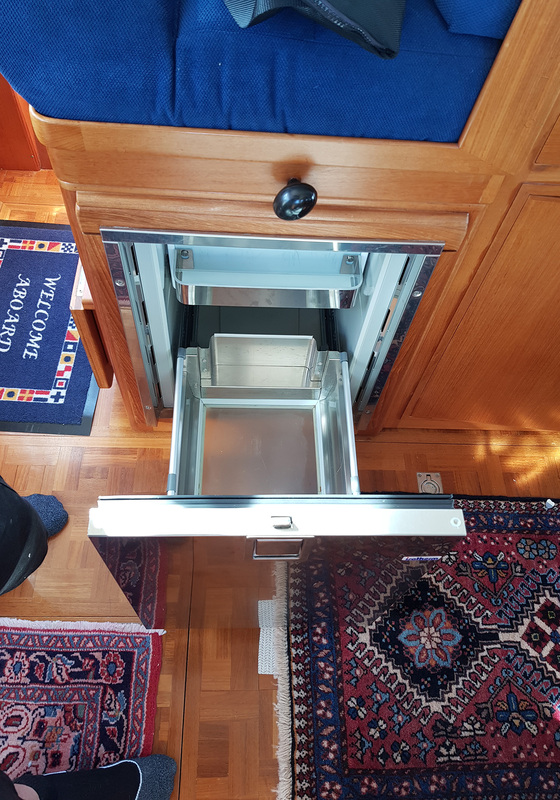 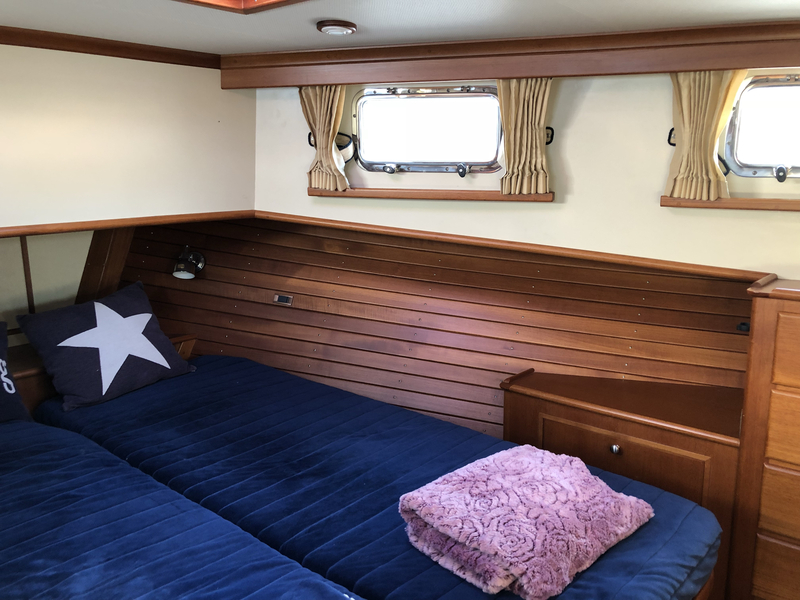 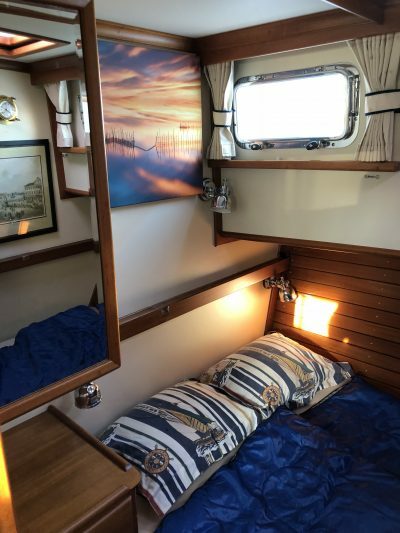 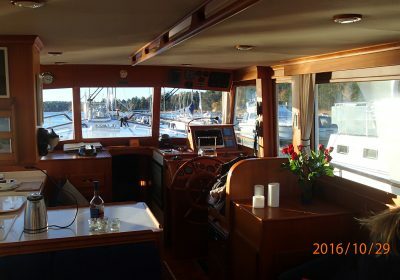 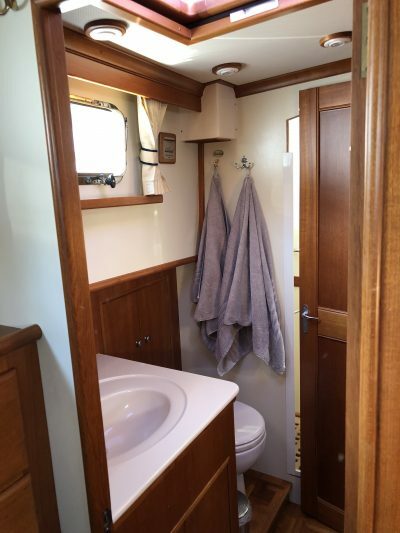 2 Cabin layout, Cummins Engines, Raymarine electronics and Gaggenau appliances in Galley. 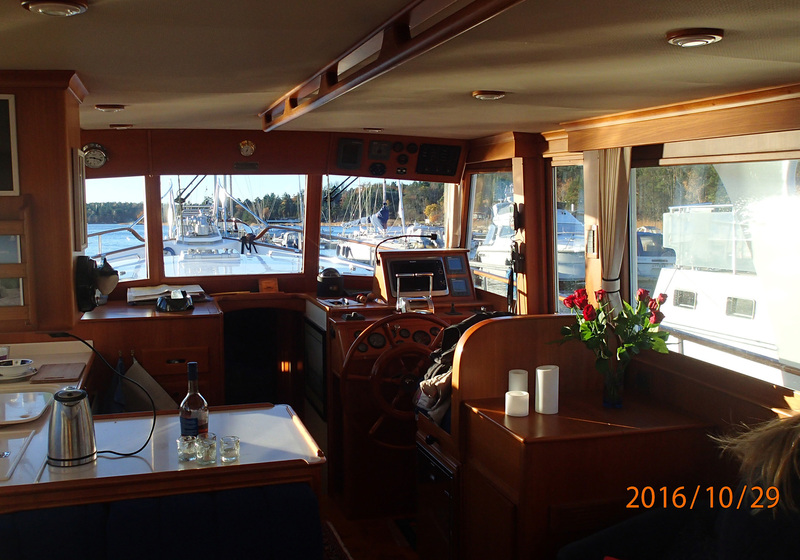 A beautiful and very well maintained Grand Banks Kept indoor during winter and now ready for the season and her new owner to step onboard.